Know Little About Perth Before Visit the City! When you think of traveling Australia, the list of places doesn’t even end. It is good to have a priority list, however, this applies to those who are visiting the country for travel purpose. Otherwise, if you are immigrating to Australia, you have all the time to roam around the country! Basically, if your trip to Australia is a brief one, the idea of priority list is for you! Putting down the number of must-visited places to three or four is the smartest way to do and this way you can enjoy your trip to the fullest. By choosing a few places for one trip you can spend quality time and indulge in the activities that you contemplate to do in those places. Well, when it comes to putting down your list of prospective places in Australia, one can’t afford to leave out Perth from the list. Do you? Of course, No! Being the capital city of Western Australia and one of the most prominent cities in the continent, Perth deserves your visit. Since, you are not going to miss out a visit to the city on your coming trip to Australia, here is a little about the Perth weather. People love Perth for varied reasons; weather however, one reason remains common with everyone. Yes, the city is loved for its sunny and friendly weather! People enjoy the weather of Perth as much as they enjoy its all things metropolitan! Often called as the sunniest city on the globe, Perth carries the sense of romance in its air! It enjoys a Mediterranean climate, from which it is clear that it has a sunny and fine weather almost throughout the year! Summers in Perth start towards the end of December and last for almost three months till February. The days are warm, yet friendly and the hottest months in the city are January and February. Rainfall is almost absent during summers. The best thing about the warm days is that people get to enjoy the famous sea breeze, Fremantle Doctor! Winters in Perth are cool and moist. Winter days usually start from June and last till August. This is when the city receives rainfall, accompanied by lightning and thunder. Spring and autumn are regarded as the best seasons to visit Perth, when the weather is just FINE! Spring begins in September and most likely to lasts till November and autumn approaches in March and prevails through May. 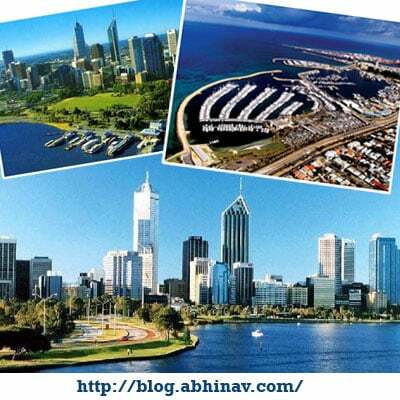 Perth is a great place to be in, irrespective of the purpose of your visit! 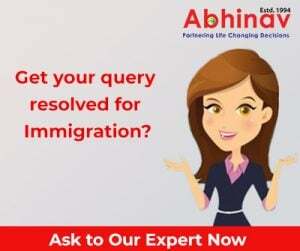 Hire the service of an Immigration and Visa consultant if you wish to migrate to Australia and make PERTH your home! New UK Visa Regulations Would Favor of Indian Professionals!